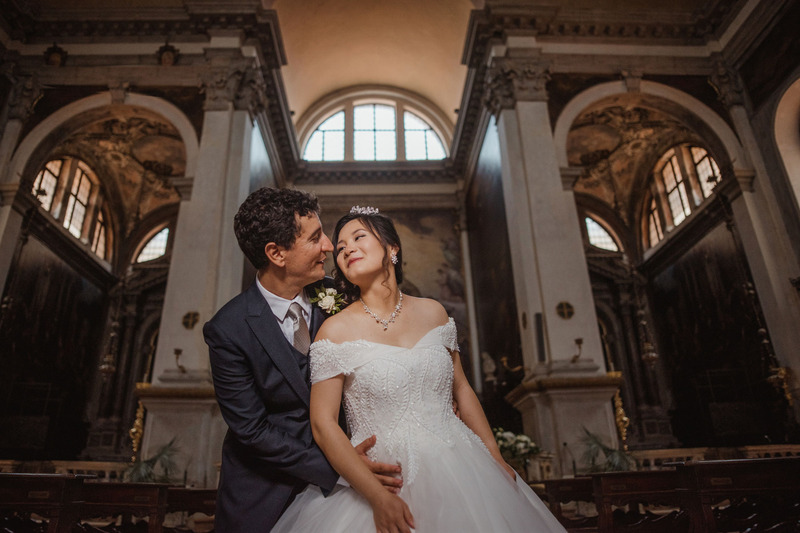 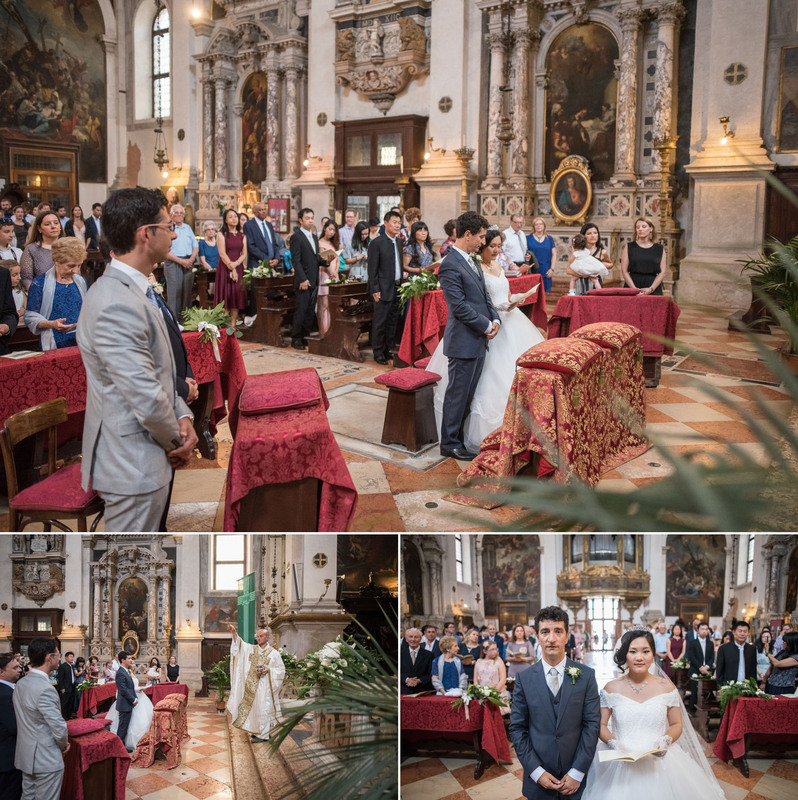 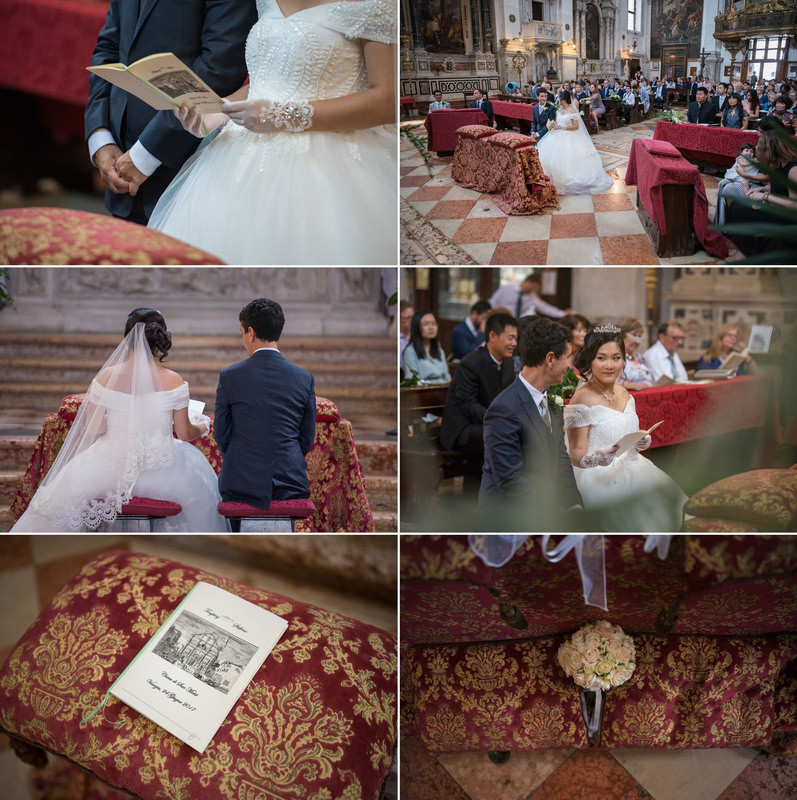 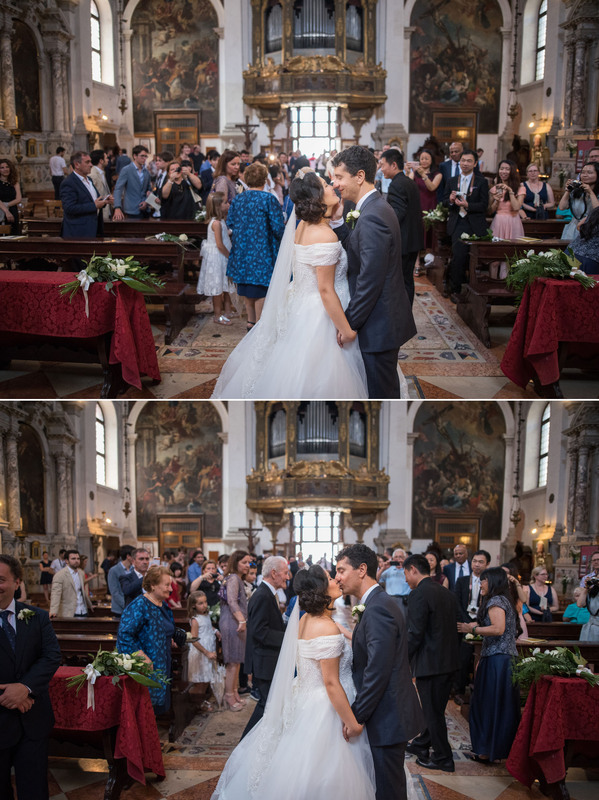 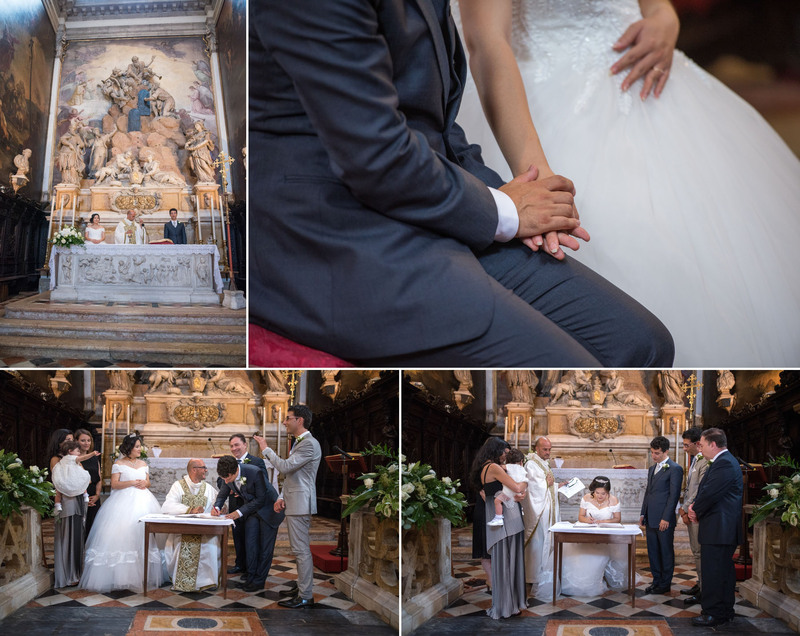 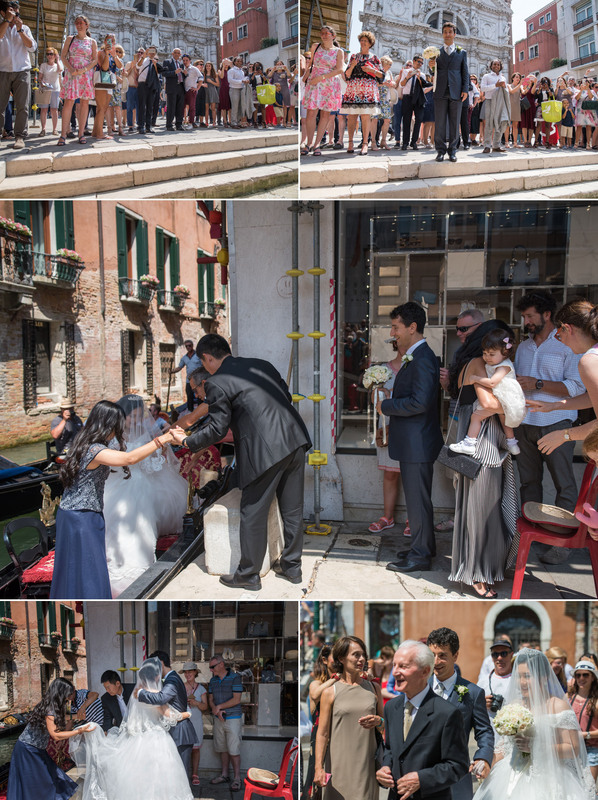 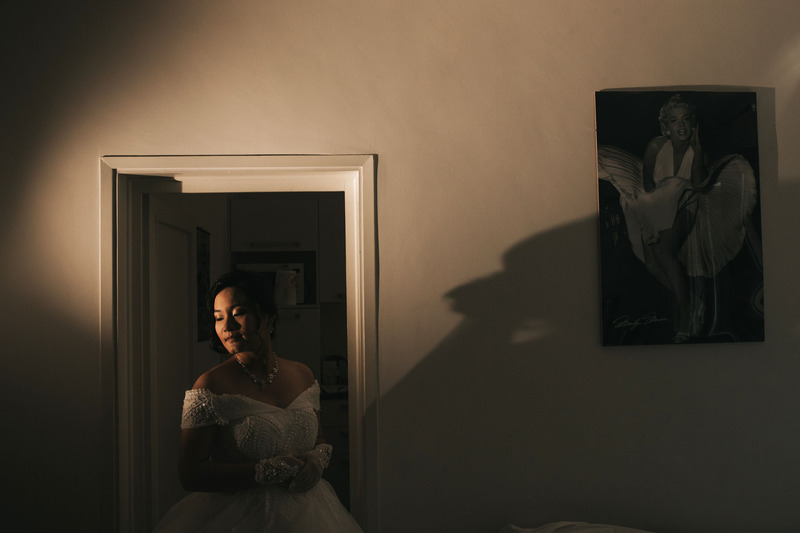 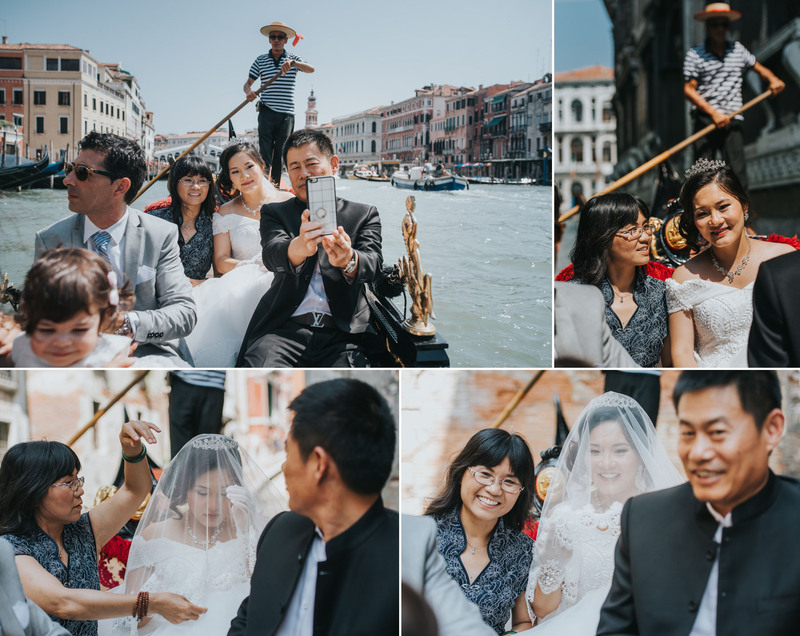 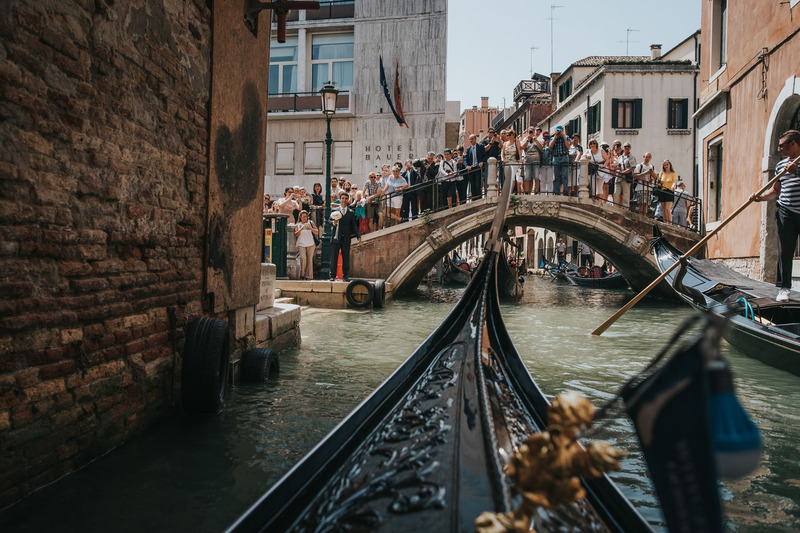 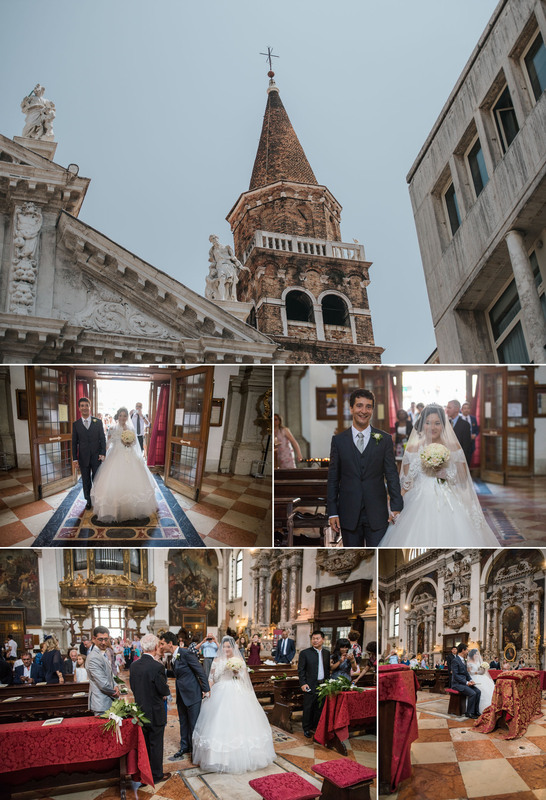 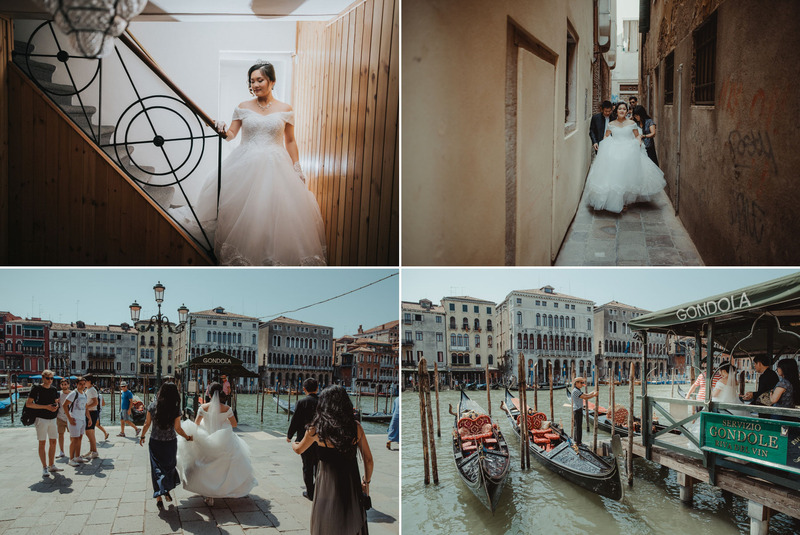 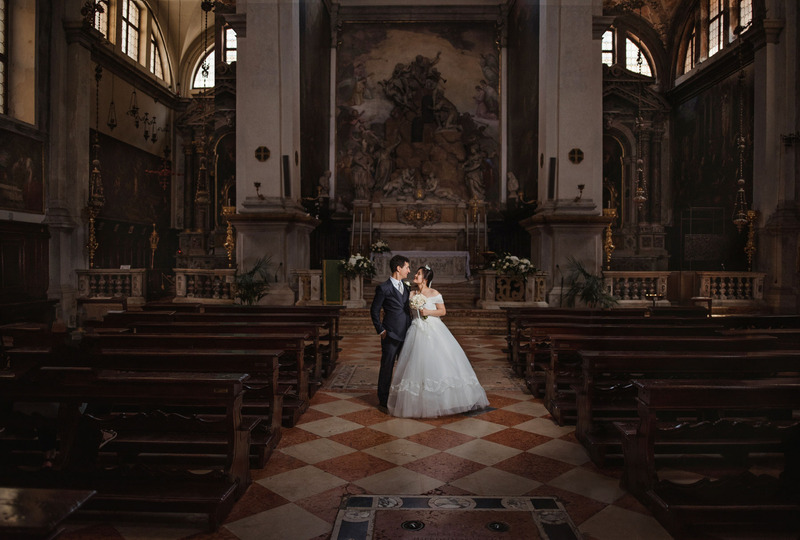 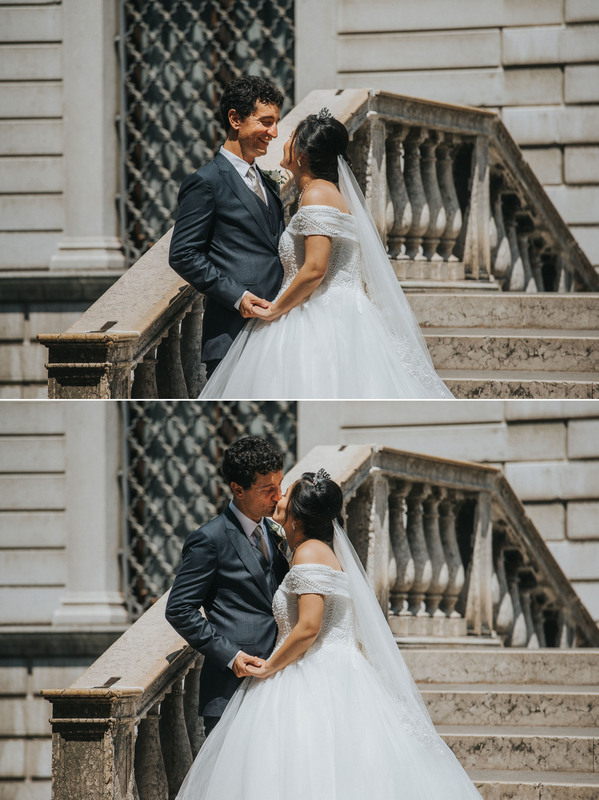 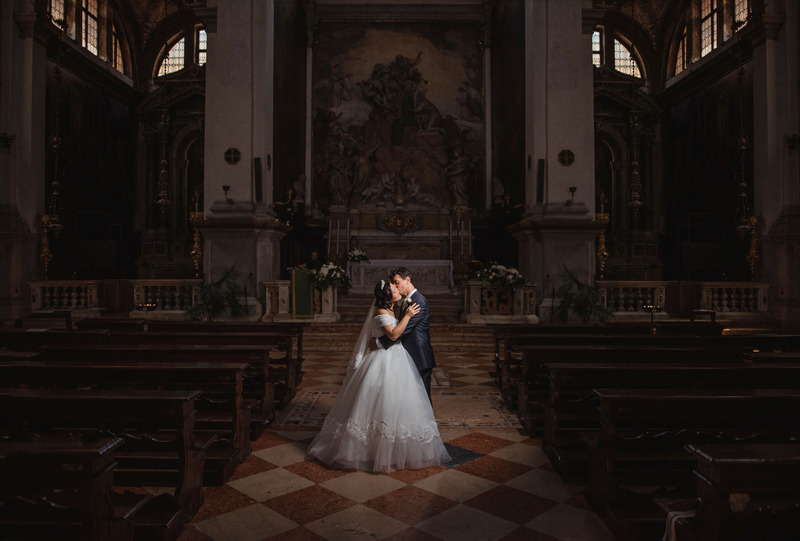 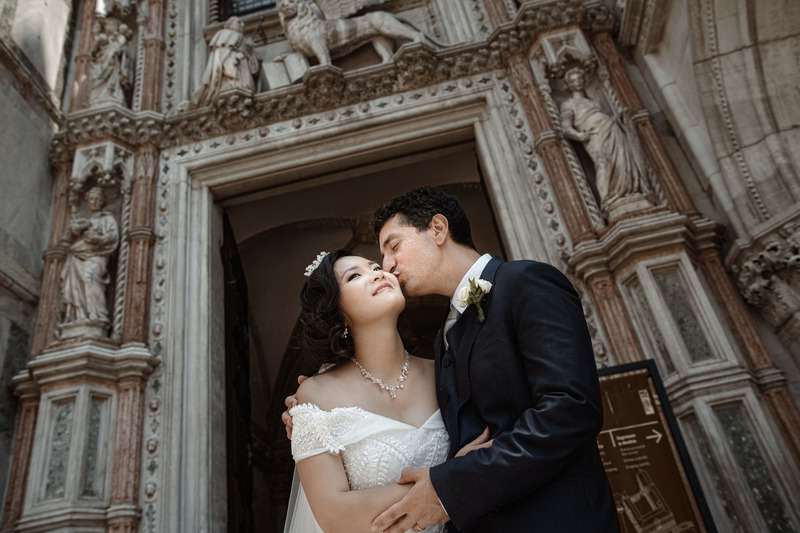 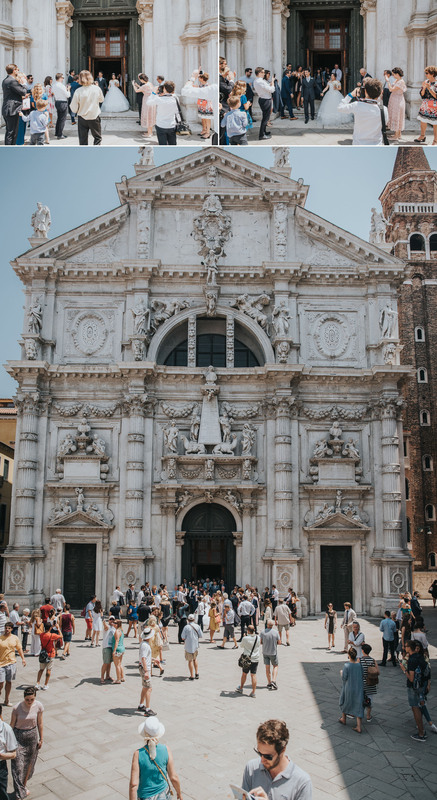 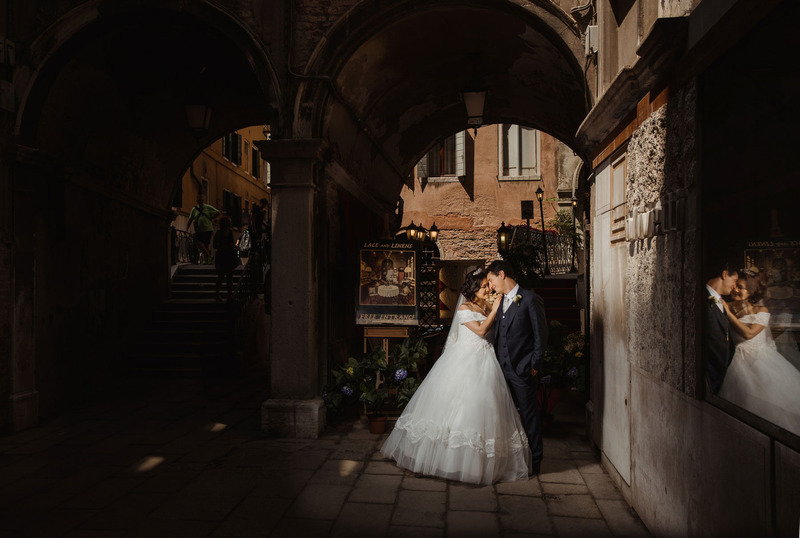 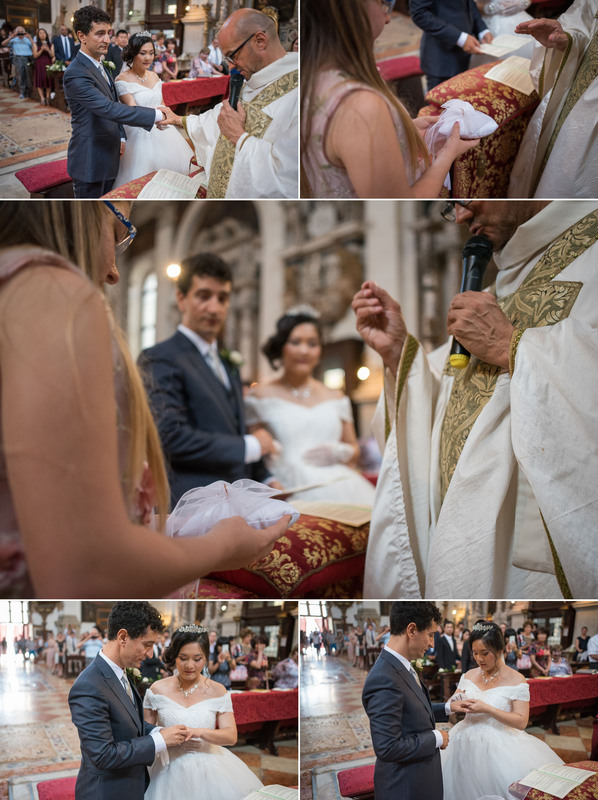 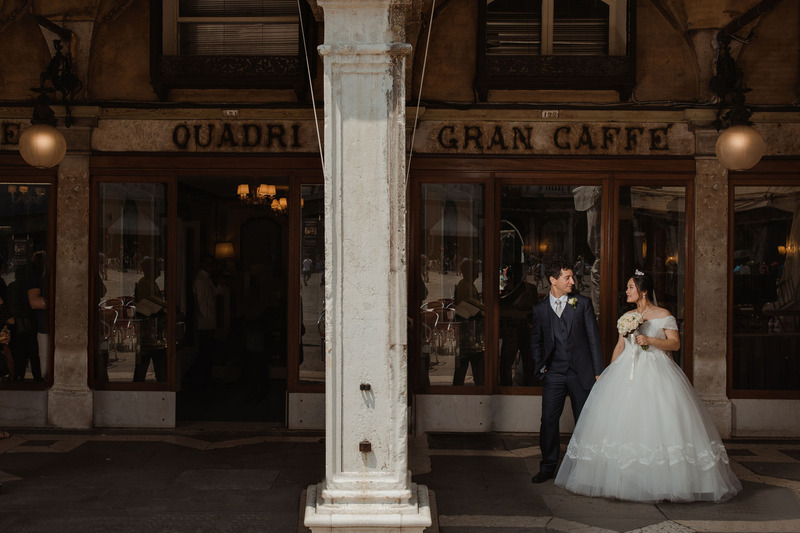 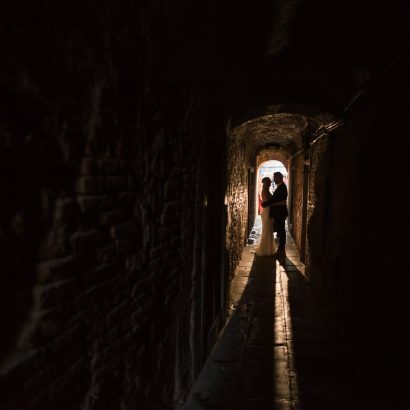 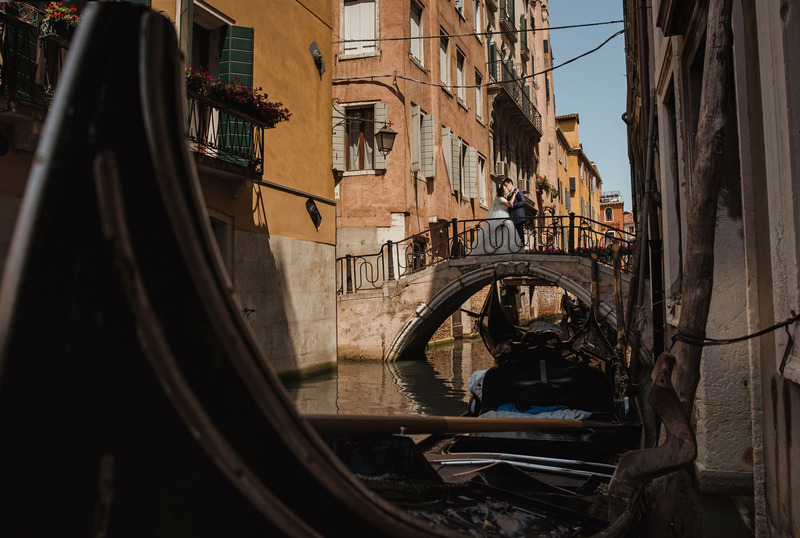 Venice Italy Wedding photographer | Tingting & Stefano. 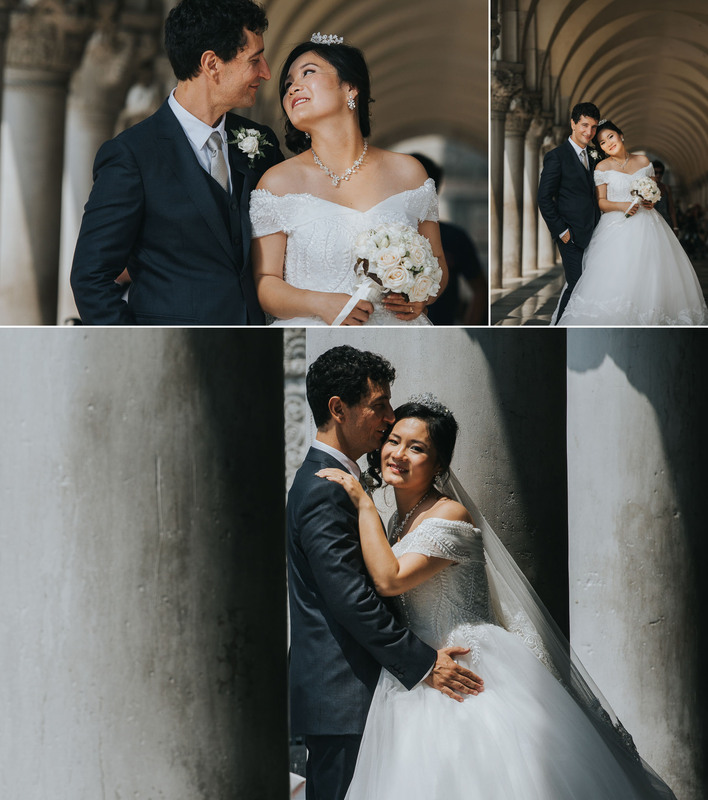 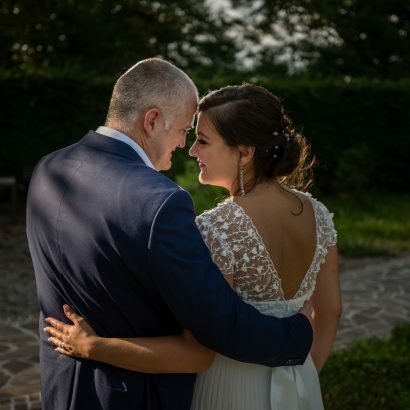 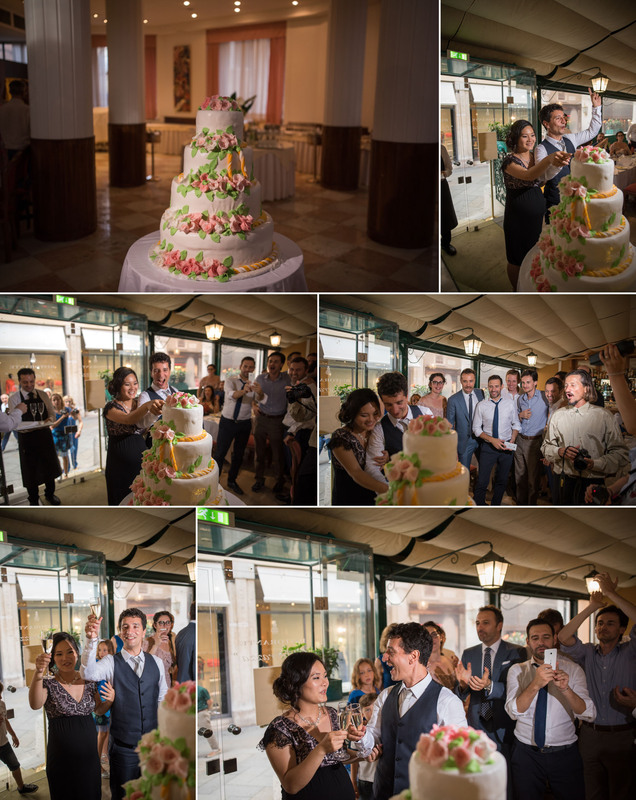 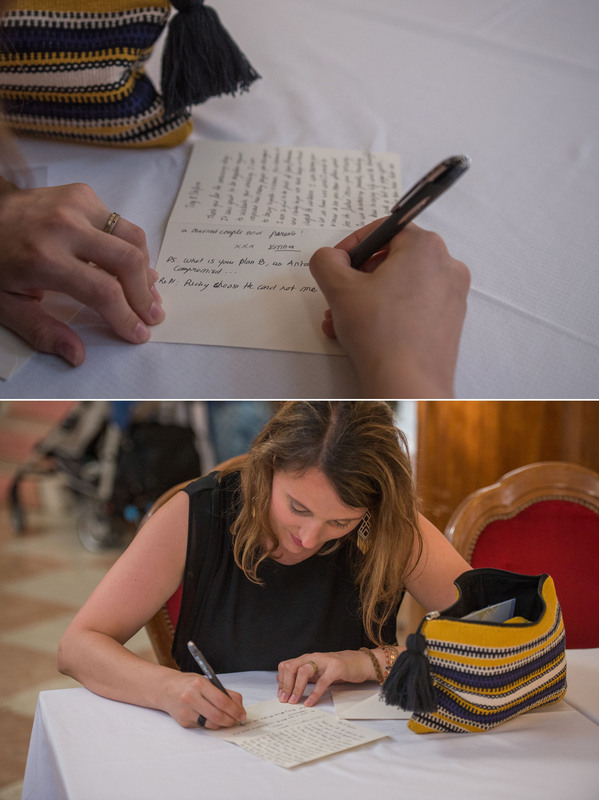 Last summer Tingting and Stefano had amazing wedding in ,most romantic city in the world, Venice, Italy. 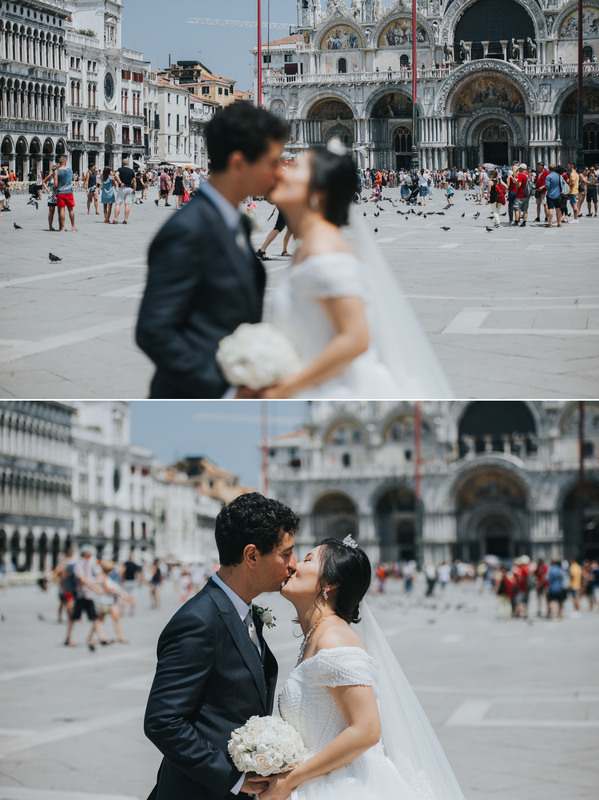 It was one of the hottest day in 2018. 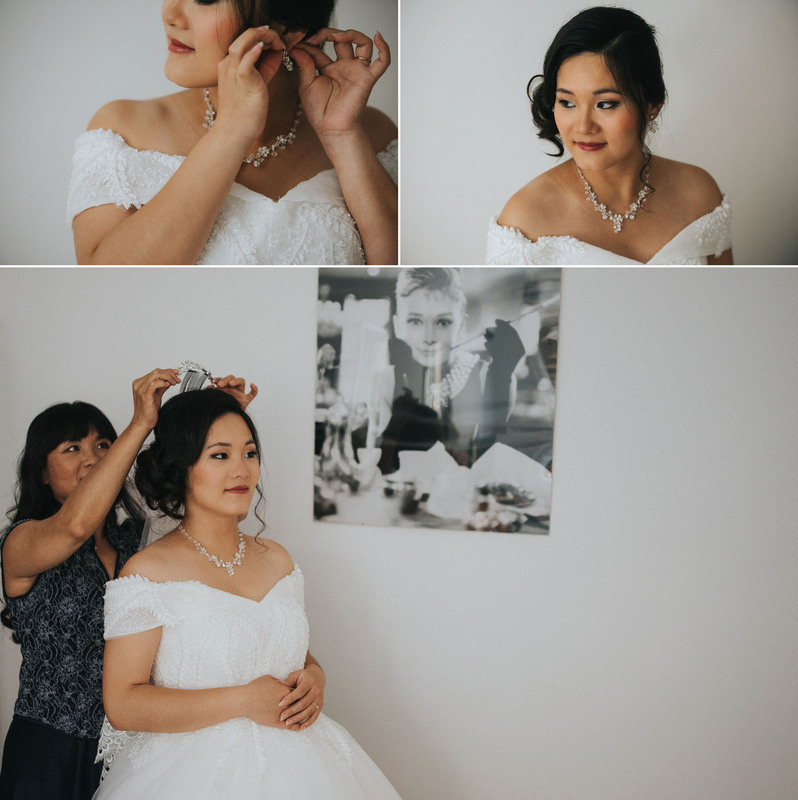 As usual we starts with bride and grooms preparation shooting. 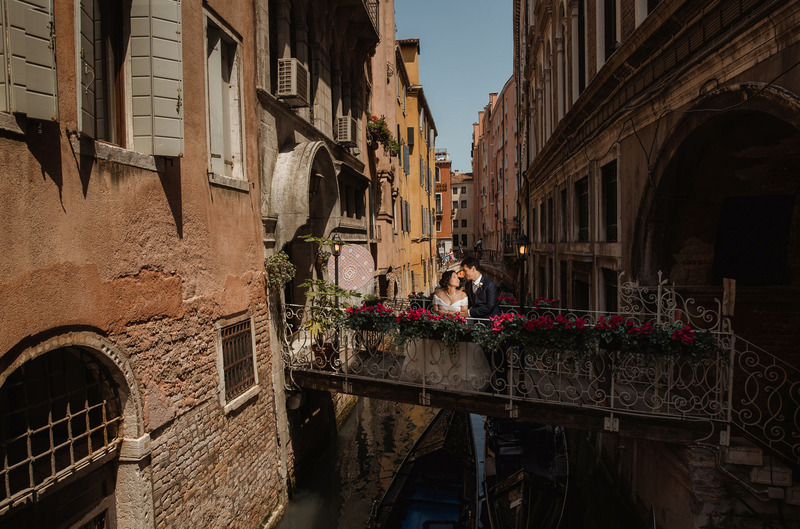 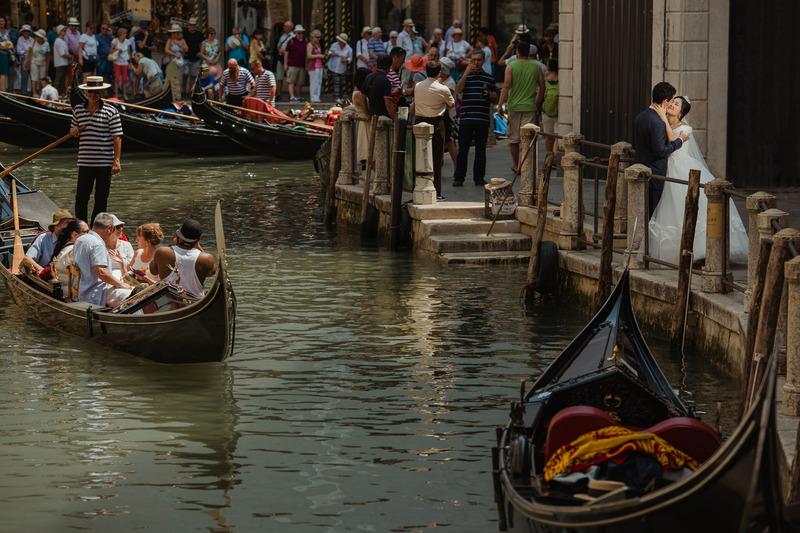 Tingting was in one apartment near Rialto bridge,is the oldest of the four bridges spanning the Grand Canal and Stefano was in another apartment near church Santa Maria del Giglio.